Panache greens G-95 is a premium residential project that offers healthy living and complete convenience to the residents. Now the dwellers can live in a comfortable and green atmosphere where they can experience the beauty of mother nature and enjoy activities that can keep them fit and healthy. It is a housing heaven that offers joy, peace and comfort to the occupants. 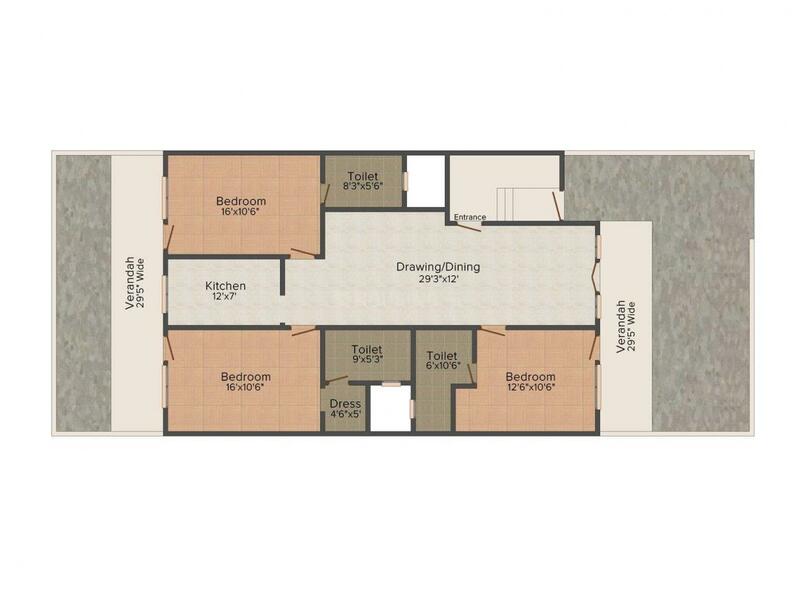 The residence offers extreme convenience as everything needed to live a comfortable life is in close vicinity. The interiors of the apartments exude a class and elegance that can be charm anyone. Besides excellent appearance, the units offer great functionality too as they are set with high quality fittings and fixtures. Panache greens G-95 is planned intelligently and designed by the best architects where your dreams will begin to unfold and you can discover life’s little pleasures. Sector 55 in Gurgaon is witnessing swift development in infrastructure and residential projects due to rapid urbanization. This locality lies in close proximity to the Golf Course Extension Road which in turn provides excellent connectivity avenues for the residents. This stretch of road is home to many luxurious residential and commercial projects. Sector 55 is just a short drive away from the Indira Gandhi International Airport. 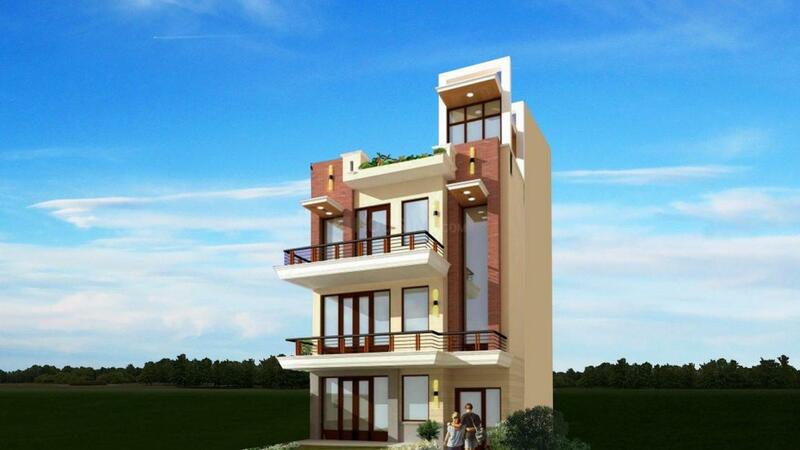 It is connected with the posh South Delhi area via the Gurgaon- Faridabad Expressway. Sector 55 is well linked with all regions of the NCR and the proposed metro station shall help in aiding the local transport even more. Easy access to the NH8 further accentuates the strong connectivity that Sector 55 offers. There are some reputed schools, colleges and universities in the vicinity making this locality an ideal place to reside. Diverse entertainment and leisure activities are present all across Sector 55 that make everyday living a pleasure. 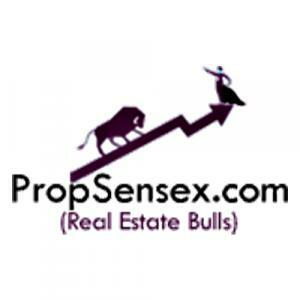 Propsensex Reality Pvt Ltd is a renowned builder who have set a benchmark in the construction business. They have created many Real Estate projects that have the potential to make the home buyers spellbound. Each residence is planned thoughtfully by the best architects who make sure that dwellers enjoy a rewarding lifestyle even if they have the most discerning tastes. The professionals at the company work with integrity to meet the needs of the homeowners and investors precisely. The construction company offers sustainable and beautifully designed homes that are remarkable and luxurious. They make sure their construction qualitative and well planned that can be enjoyed by the customers in the best way.